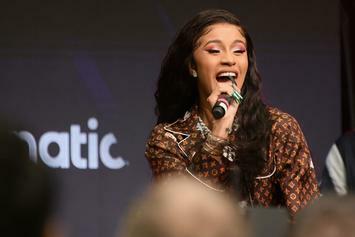 Cardi B stretches out with her daughter on a private jet. 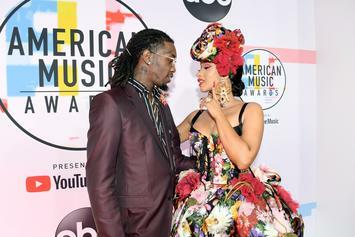 Kulture has her mom real frustrated. 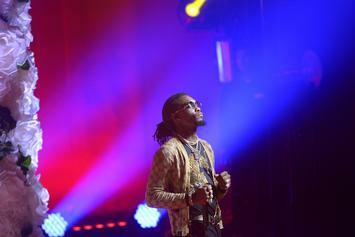 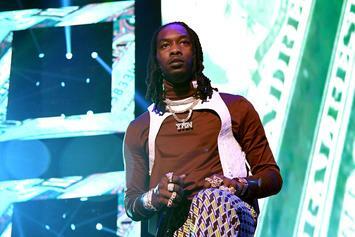 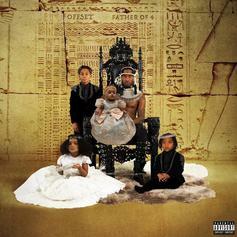 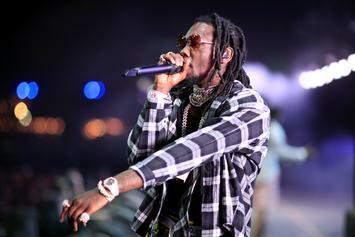 Offset's "Father Of 4" is a reflection on fatherhood, scored by the talents of Metro Boomin and Southside. 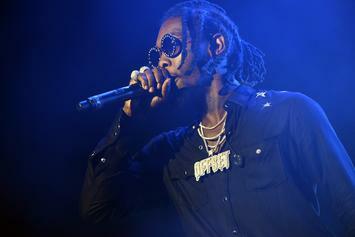 Offset's solo debut album drops tonight. 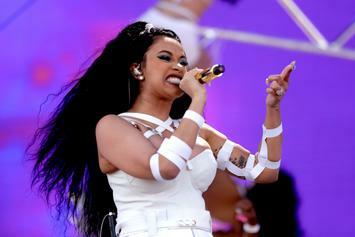 She just wants to dance! 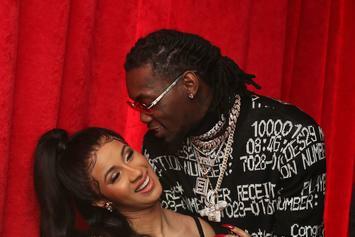 Cardi B Loves That Kulture's Saying "Mama" A Lot More Than "Papa"
Offset's jealous of the fact. 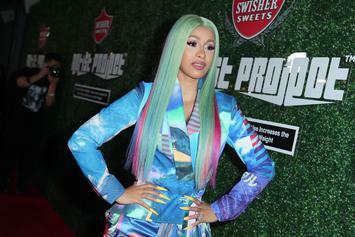 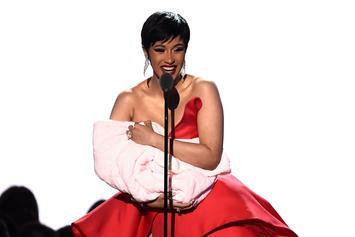 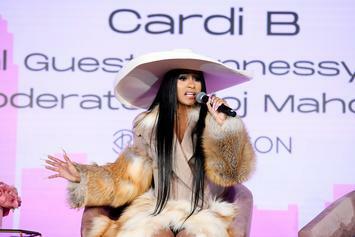 Cardi B to show her love for her child. 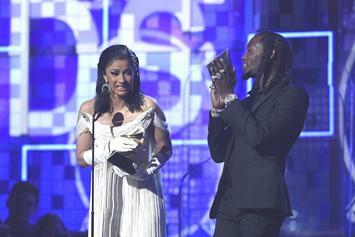 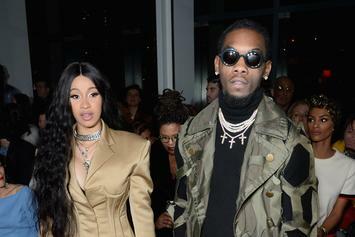 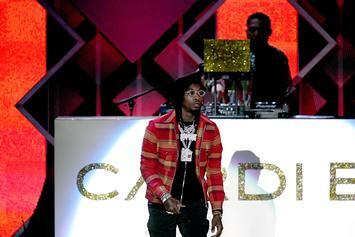 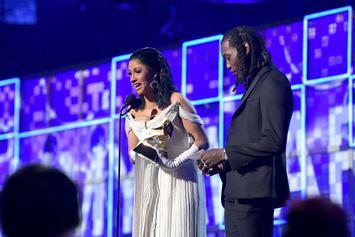 Could Cardi and Offset get back together? 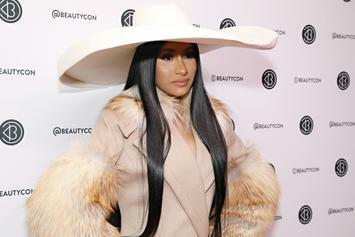 Cardi B will feel "betrayed" if Kulture says "dada" before "mama." 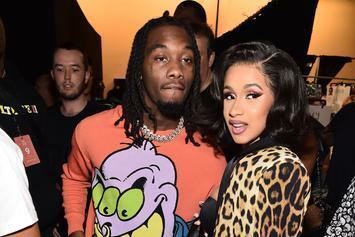 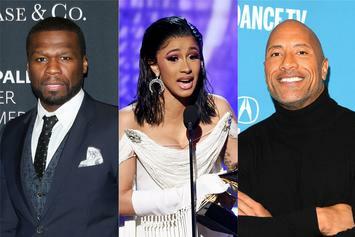 Cardi B Explains Jet Ski Photo With Offset: "I Just Had To Get F-cked"
Cardi sets the record straight.